Have a question about the ScubaMax BG-402 Large Duffel Bag? 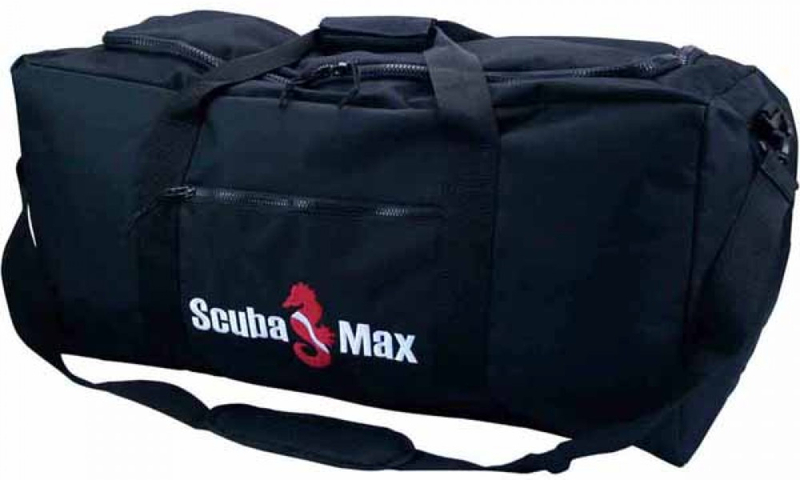 ScubaMax's extra heavy-duty Nylon construction duffel dive bag has a large main compartment with top U-shaped opening. Also comes with a front small dry pocket and adjustable and removable padded shoulder strap.